World-class equipment. Local service. Get on with work and life. Speed up production and put the brakes on stress levels with world-class equipment, neighborhood service, and a huge parts inventory that keep you running efficiently. MM Weaver is your enthusiastic supporter and supplier as you get work done, stay profitable, and feed the world. Click here to submit photos for our 2020 calendar! Did you know that milk is 97% fat free!!! Click on this link to learn more about the campaign for whole milk! 90 Days No Payments. No Interest. 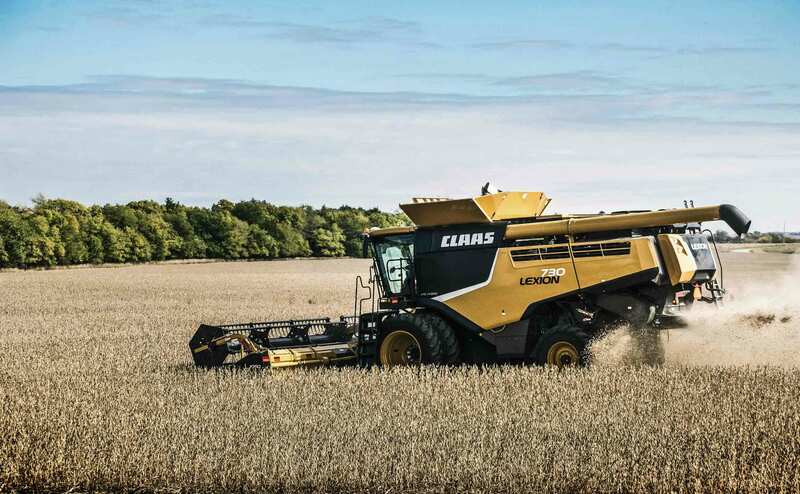 If purchase a $1000 or more of Agco Parts between April 1 - August 31, 2019. Also enroll in Smart Rewards and receive 2% cash back. Interested in extending your peace-of-mind? 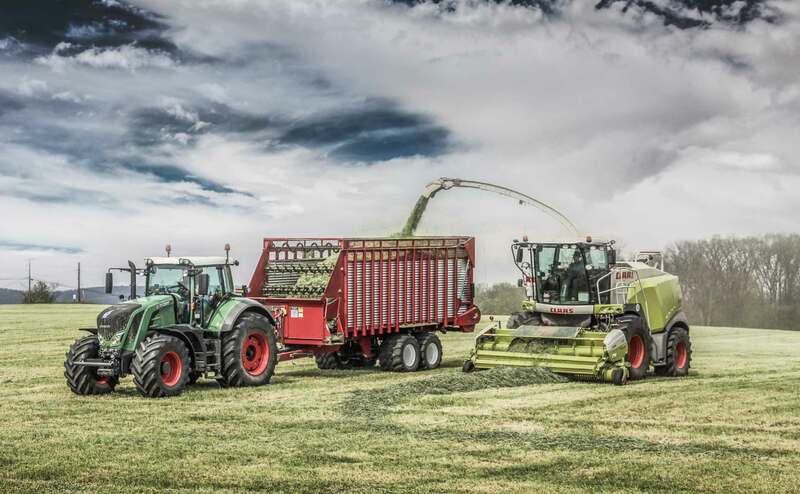 Ask how we can help protect your machine today. Always The Best Warranty. 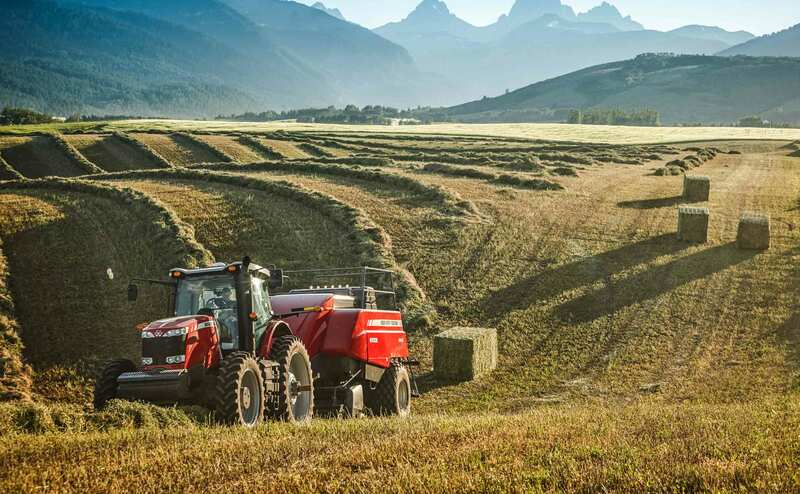 12 months warranty on ALL AGCO Parts and 6 months on labor. When a bearing fails, come to us first. MF GC1700 series tractors for as low as $89/month!